Roberts, a well-established and highly regarded professor of law is the right person for this daunting task. 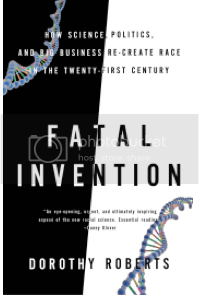 In Fatal Invention: How Science, Politics, and Big Business Re-create Race in the Twenty-First Century, she takes on the idea of biological race and breaks down exactly how this concept falls apart under closer inspection. I’m still grappling with how important this book is, and how necessary challenging these ideas of race and biology are in today’s world. To this day, the delusion that race is a biological inheritance rather than a political relationship leads plenty of intelligent people to make the most ludicrous statements about black biological traits. 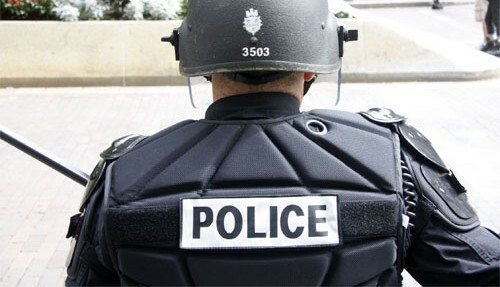 Worse yet, this delusion permits a majority of Americans to live in perfect comfort with a host of barbaric practices and conditions that befall blacks primarily–infants deaths at numbers worse than developing countries, locking up children in adult prisons for life, the highest incarceration rate in the history of the free world–and still view their country as a bastion of freedom and equality for all. As a legal scholar and a talented writer, Roberts is able to walk us through bit by bit the history and development of racial theory and racial science, and break down these ideas each step of the way. 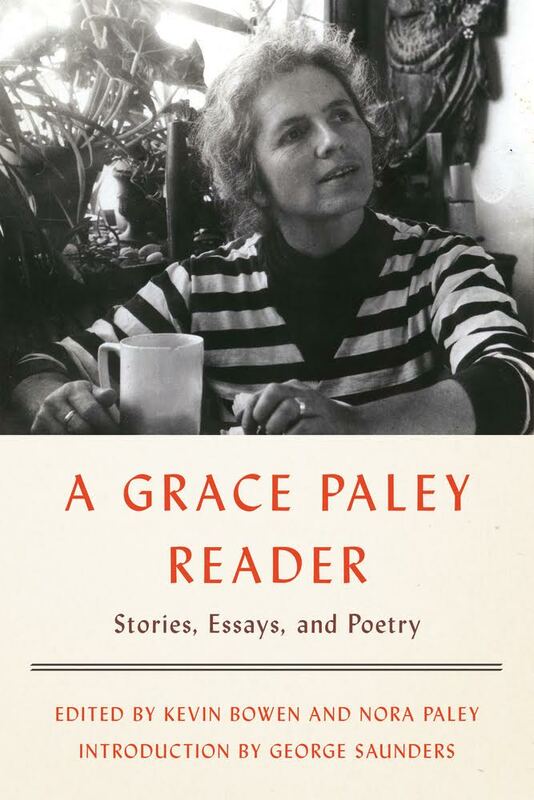 She provides the thoroughness of a true academic and scholar, with the accessibility of a journalist and writer. A definite must read. 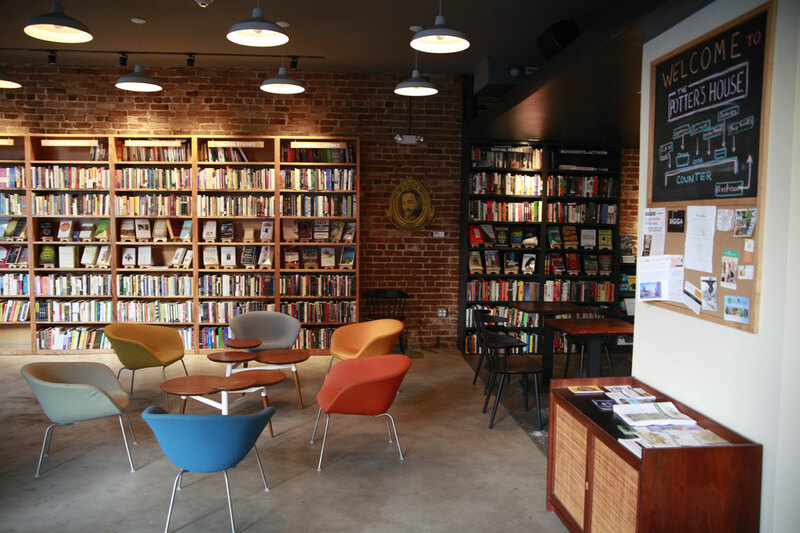 You can learn more about the book at The New Press, or purchase through Powell’s Books. Note: Feministing receives review copies of books from publishers, with no other financial exchanges or promises of a positive review.